Of all the stimuli that have inspired poets over the centuries, love in all its guises has been an unceasingly rich and varied source of powerful, romantic and exquisite verse. Love poems have retained their popularity through the years by expressing eternal and universal emotions. From Chaucer to Coleridge, Shakespeare to Shelley, the same message of love has been put to verse in a myriad of poetic styles. 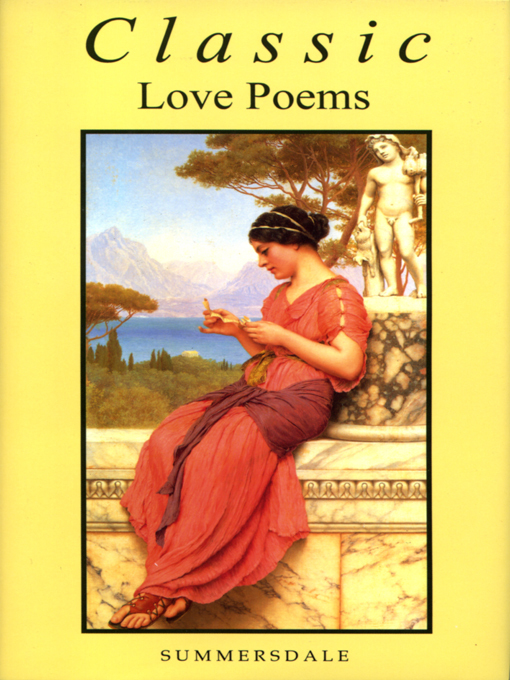 Classic Love Poems contains a cross section of the true ‘classics’ of the genre, and constitutes a thorough representation of the enduring power of love over all humankind. Poets in this anthology include: Blake, Byron, Chaucer, Coleridge, Donne, Keats, Marlowe, Marvell, Milton and many others.